which really does make for a lovely setting for a wedding! There is something very natural about getting married outdoors I think, in fact wasn’t the first ever marriage performed outdoors when God brought Eve to Adam? Though not quite the Garden of Eden Battle Hall is a delightful setting for an outdoor wedding. 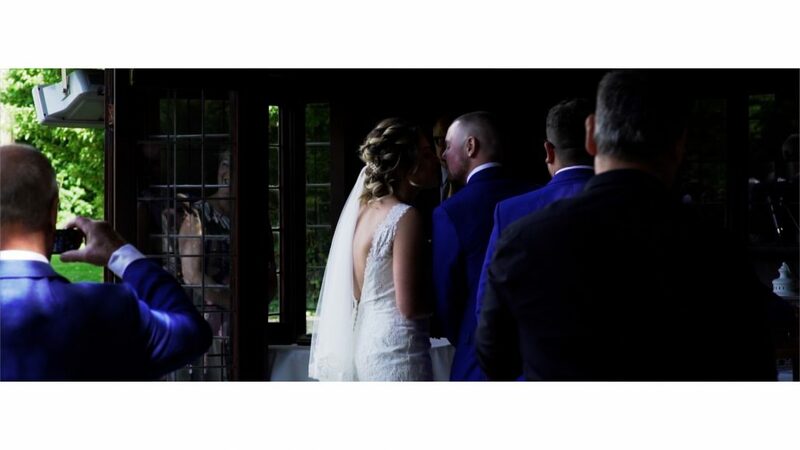 “… Julian has left me and my husband speechless after we viewed our wedding trailer for the first time. He captured the most meaningful parts of our day. We love every part of it and it’s something we can treasure forever.